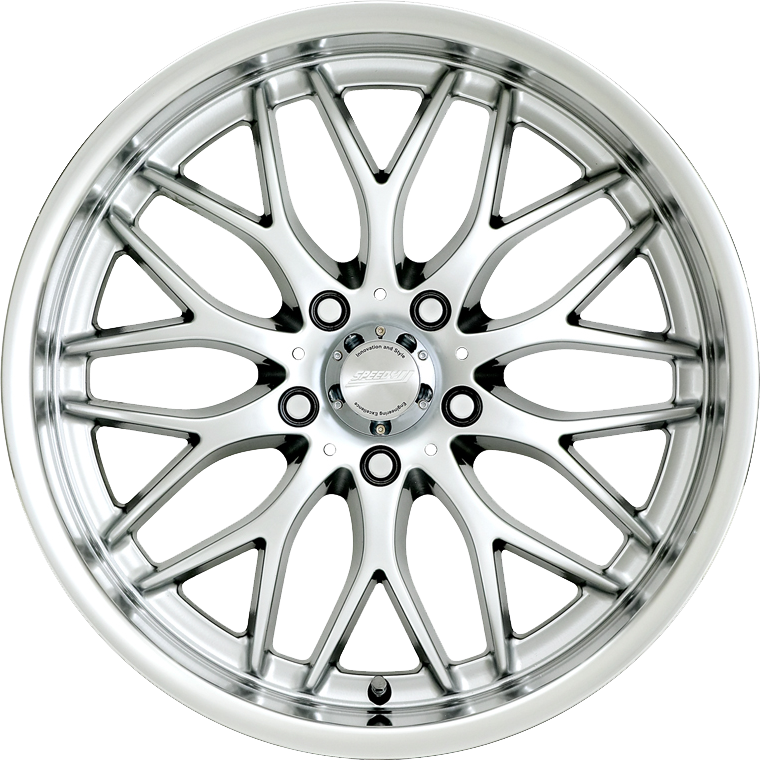 Speedy Wheels Cheetah is the most enduring and popular wheel style on offer and has a classic mesh design. Speedy Wheels Cheetah is the most enduring and popular wheel style on offer and has a classic mesh design. The Cheetah wheel is complimented by a wide outer wheel lip, providing it with purposeful and performance oriented appearance.